The right to live in a healthy environment in Vietnam is not guaranteed, which is due to the fact that the State has yet to fully play its role. There are also weaknesses in the state management of the environment. The system of policies and laws on environmental protection remains inadequate, overlapping and inconsistent, thus limiting the effectiveness of regulating the behavior of individuals, organizations and economic activities with regard to environmental protection. Based on the "procedural rights" of the UN Declaration of Human Rights and Principles. 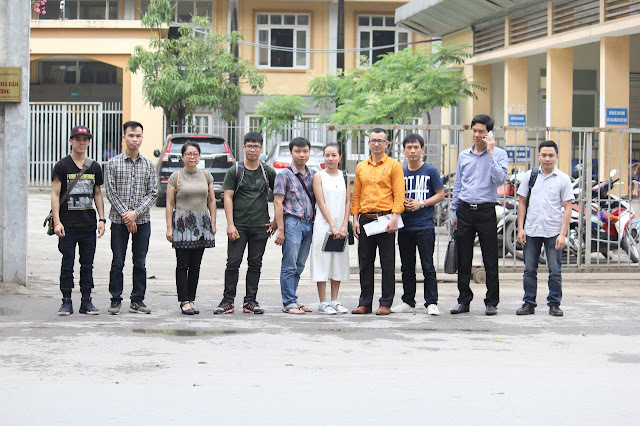 Pursuant to Article 28 of the Constitution of the Socialist Republic of Vietnam on the right of citizens to participate in the management of the state and society. We urge the Government and relevant offices and ministries to allow us access to information, participate in the promulgation and enactment of environmental policies and decisions, and access to justice. We call for the development of good environmental policy, for limiting the bureaucratic power of policy makers, and balancing between the interests of environmental protection and sustainable development with the demand for economic growth.